What changes are occurring in your technology space? How should you plan your technology roadmap? What are the best methods to show management who are the emerging players, potential partners, or acquisition targets? 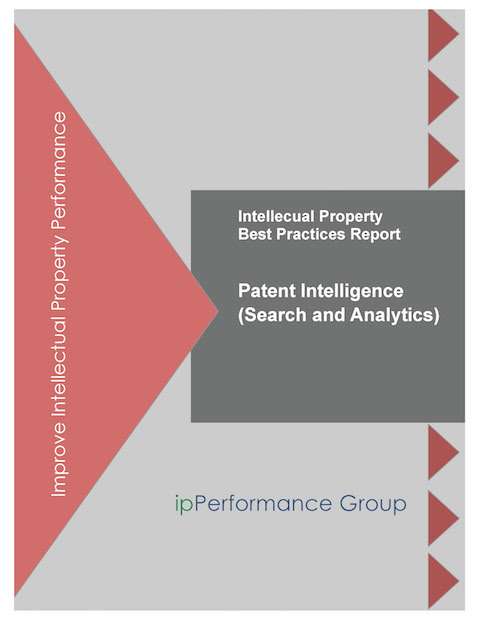 – Fifty-two percent of companies indicate that the chief IP/patent counsel is responsible for patent intelligence. Overall, companies indicated three functions are responsible. – Eighty-one percent of companies indicated that R&D leadership is very knowledgeable about the value of using patent intelligence. – Sixty-one percent of companies indicate that they outsource patent intelligence requirements. The leading reason is lack of resources, databases, or tools in-house.